Anyone that likes to tell jokes or chat about last night’s TV shows over the office water cooler had better get their A-material ready, as all that small talk is about to get a lot snappier. 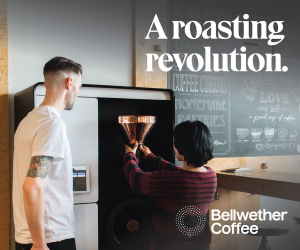 As the cold-brew craze has flooded grocery shelves, the café world and taken to the streets, refrigeration equipment manufacturer Kegco is hoping their Javarators may soon mean cold brew on a nitro-pressurized tap in every break room, teacher’s lounge, corporate cafeteria, and beyond. 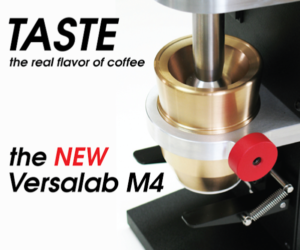 The Javarator is essentially just like any other kegerator — same keg, same refrigeration unit — but with a few small dispensing-related details optimized for coffee. The main differences are the pure nitrogen pressurization, instead of CO2 or a CO2/nitro mix as with certain beers. 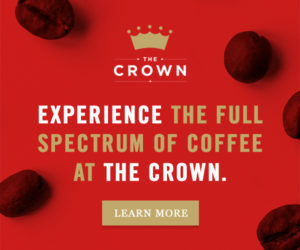 All parts that contact the coffee should be stainless steel, and there’s a particular type of Guinness-style faucet-tap with a restrictor plate that accentuates a nice frothy head, to which many nitro coffee drinkers are growing increasingly accustomed. Beyond that, the choice comes down to an NSF-certified version or not. NSF certification is not required for home or office use, but is required in most states for most commercial environments. Different state regulatory commissions make different demands; some have specific temperature requirements for the refrigeration unit, some require more stainless food-contact parts, and so on. Carey Correia has been a sales rep with the family-owned, San Diego-based Beverage Factory company for about five years. All the company’s Kegco Javarators come and go through their San Diego facility, where the beverage supply company has for 19 years operated its warehouse, public showroom, customer service, sales and support. 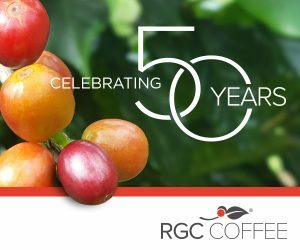 Off hand, Correia told Daily Coffee News that Javarators are shipping out more or less equally among commercial and private buyers. 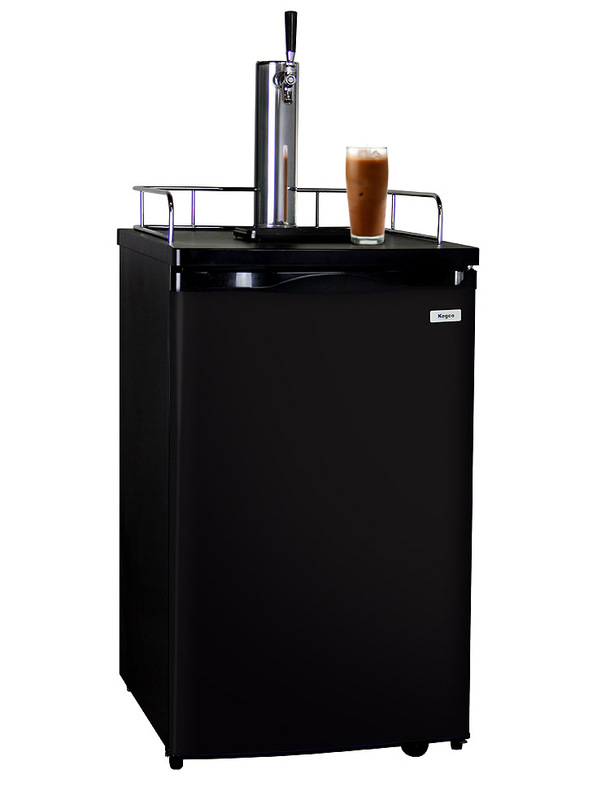 Some commercial buyers, such as coffee businesses and catering companies, will buy palates of Javarators including as many as 16 to 20 units at a time, which they then fill with their coffee and deliver to offices, institutions, event spaces or anywhere else their customers want to dispense cold coffee.